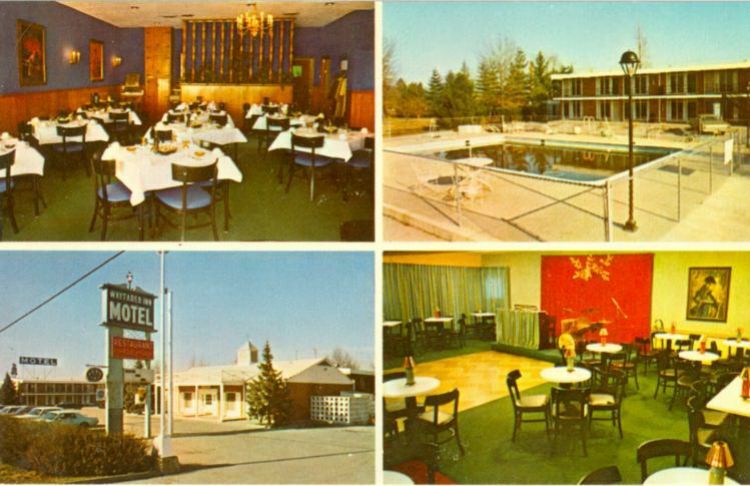 From the 1963-64 AAA Guide: "One of St Louis' Newest Luxury Motels. Every comfort for the discriminating traveler. Inviting Large Well Furnished Room - Air Conditioning and Heating Thermostatically Controlled - Free TV - Swimming Pool - Restaurant - Cocktail Lounge - Courtesy Car. Phone WAlnut 1-1400. Member Best Western."